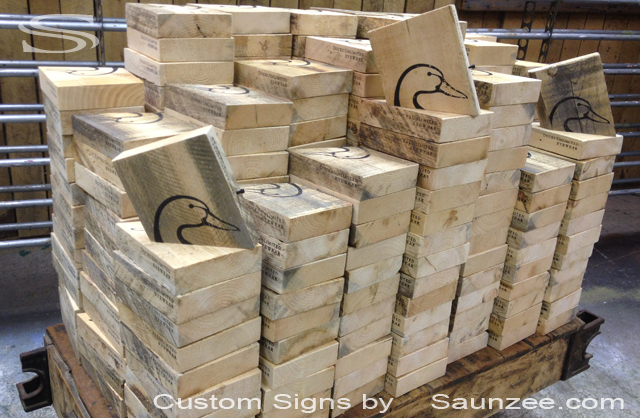 Saunzee Custom Sign Makers - Productions Screen Printed Rustic Crate Wood Signs. 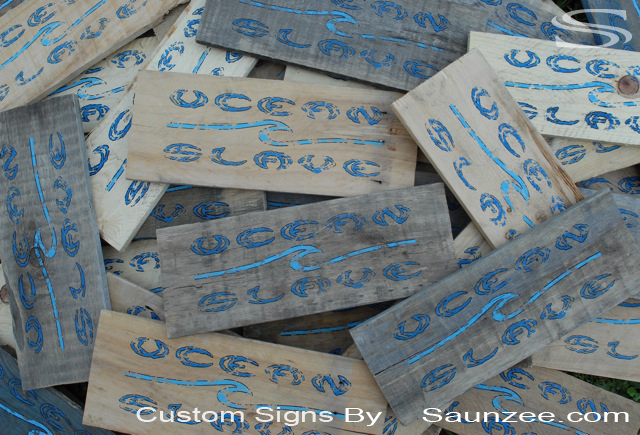 L17"x W5"x Th 1/4"
Ocean Slave Signage - Surf Shop In Store Product Signs. 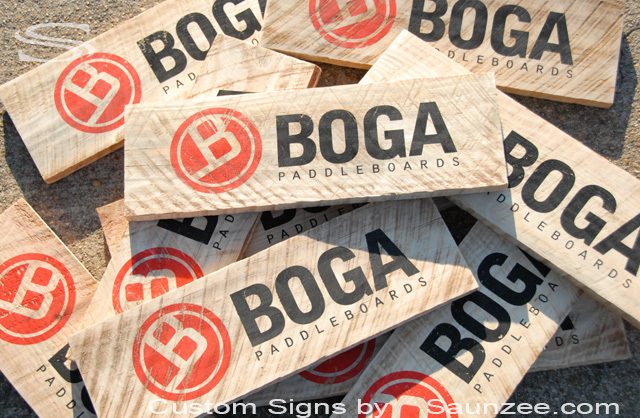 Signs, Advertising Signs, Boardshops Surfshops Signage. 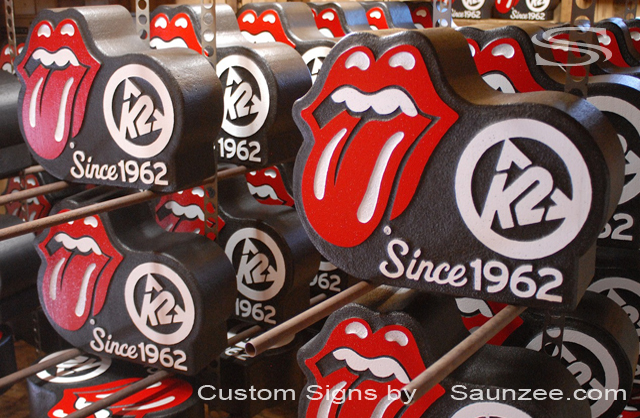 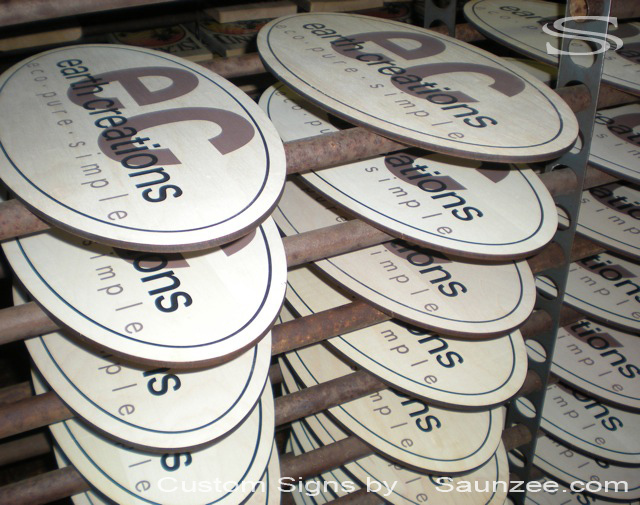 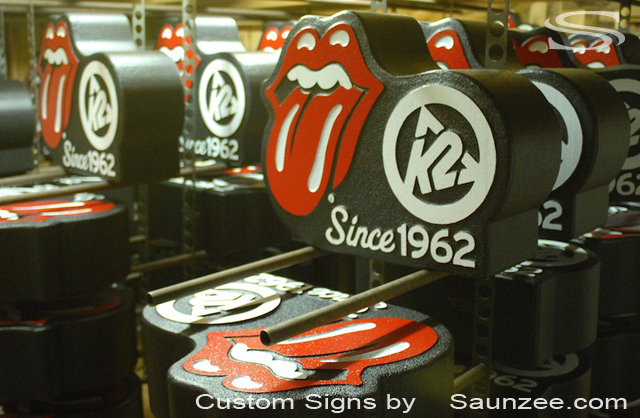 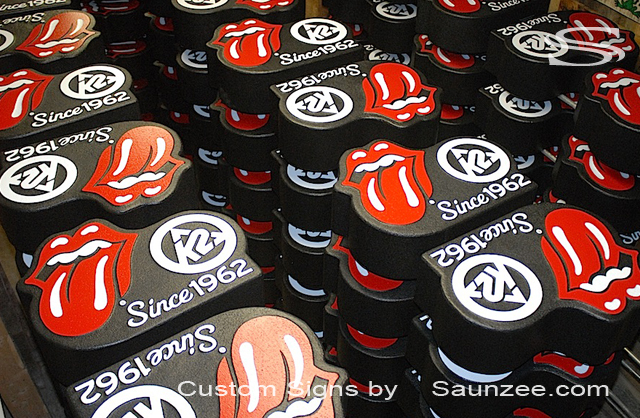 Saunzee Custom Sign Makers - Production Screen Printed Oval Maple Ply Wood Signs. 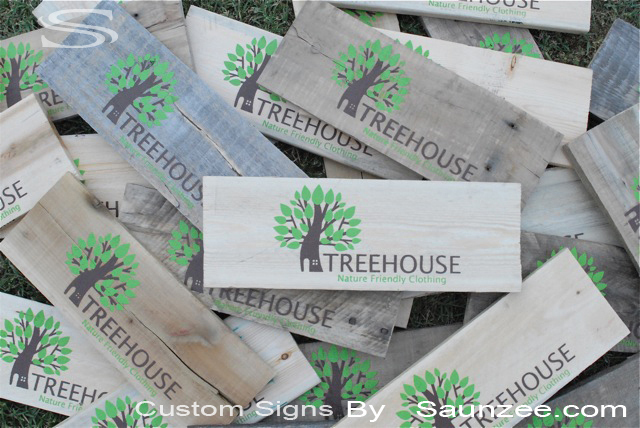 L18"x W9"x Th3/8"
Saunzee Custom Sign Makers - Productions Screen Printed Rustic White Ash Timber Wood Signs. 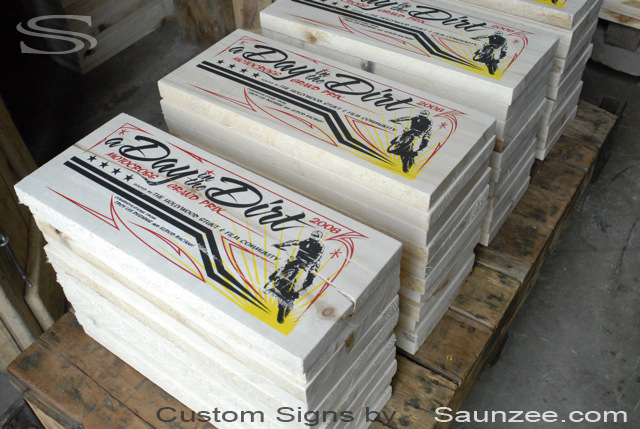 a Day in The Dirt Signage - Event Race Signs. 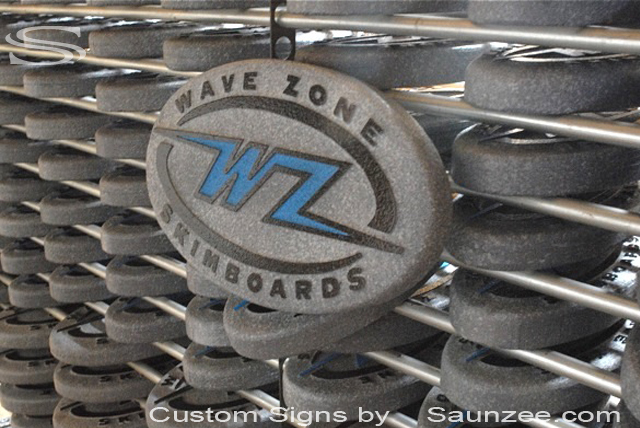 Wave Zone Signs - Retailer Skim Board Shop Signs. 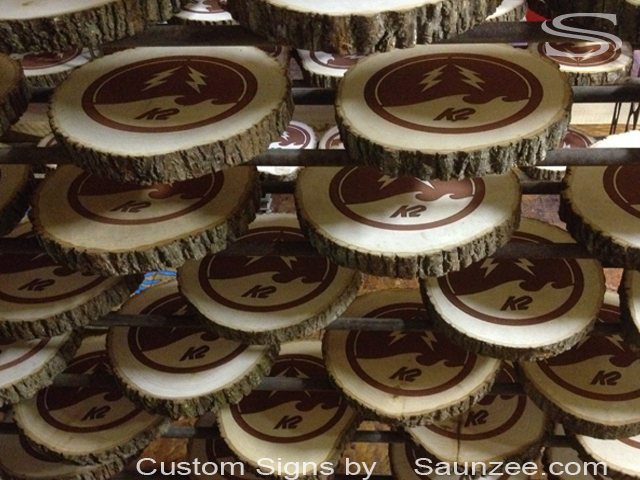 Saunzee Custom Sign Makers - Productions Rustic Barn Wood Signs Metal Sign Nailed on Top. 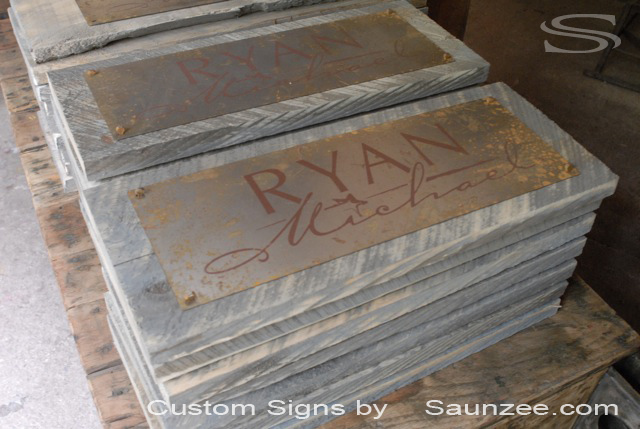 Ryan Michael Signs - Western looking Apparel Line Signs for Retail Shops. 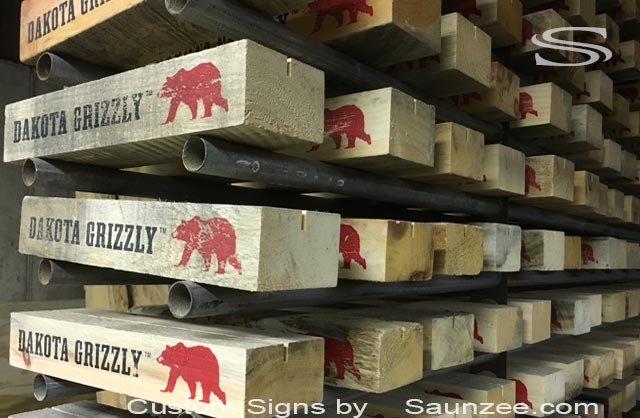 Saunzee Custom Sign Makers - Productions Screened Timber Wood Pine Boards Signs L18"x W8"x Th1"
Dakota Grizzly Signs - Outdoor Market Retail Timber Store Visural POP Signs. 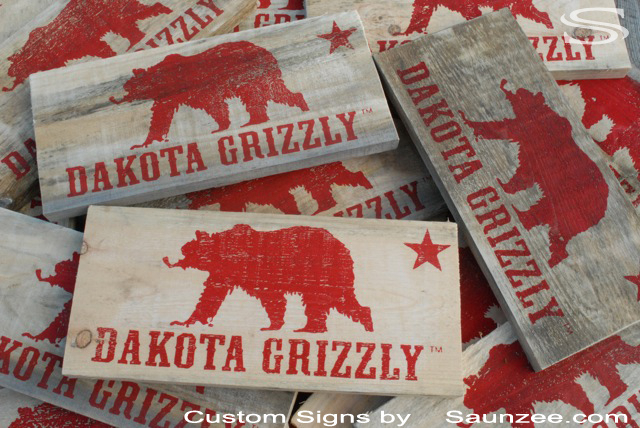 Saunzee Custom Sign Makers - Productions Screened Rustic Hard Wood Signs. 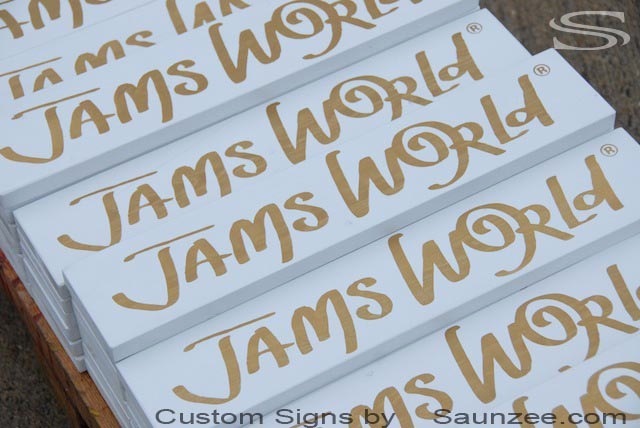 Size L10"x W6"x Th1"
Saunzee Custom Sign Makers - Productions Foam Molded Signs. 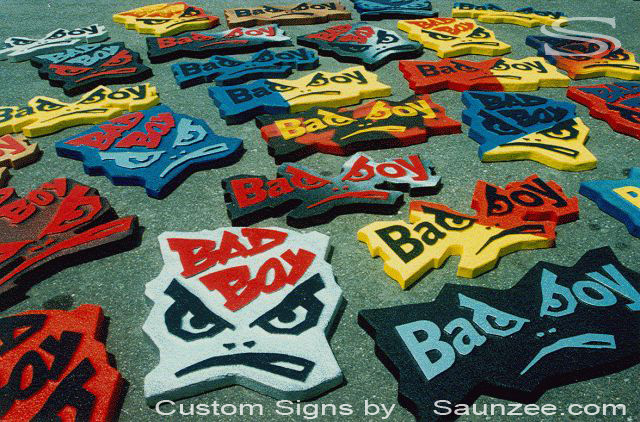 Sizes Around L3' x W1.5'x Th1.5"
Bad Boy Signs - Back in the 80s. 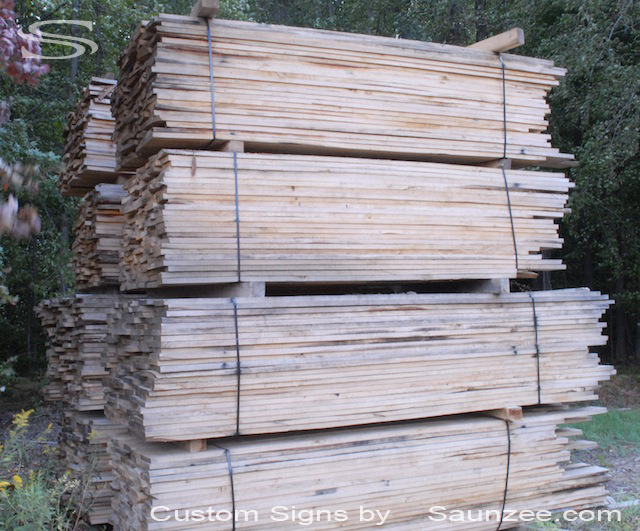 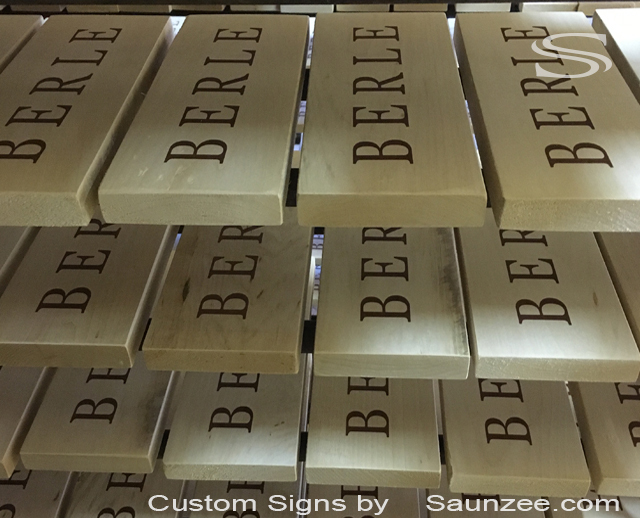 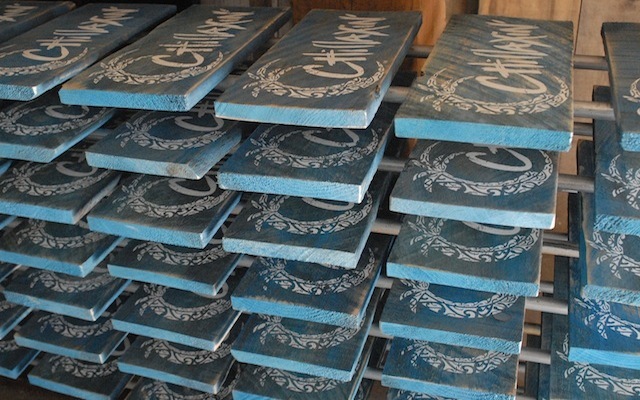 Saunzee Custom Sign Makers - Productions Screen Printed Rustic Timber Wood Signs. 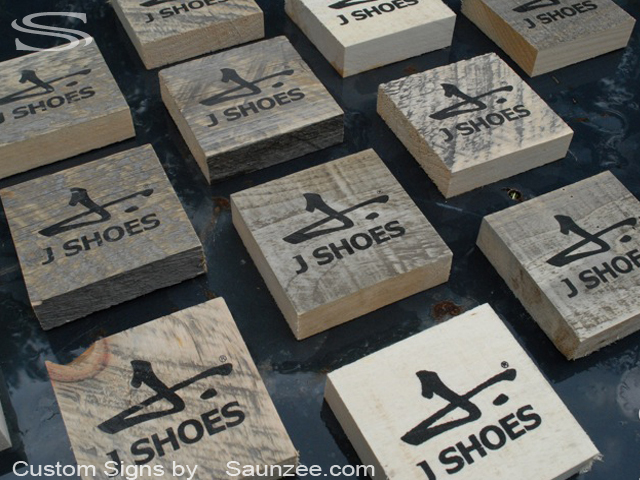 Size L4"x W4"x Th1"
J Shoes Signage - In Store Visural Marketing Display Props. 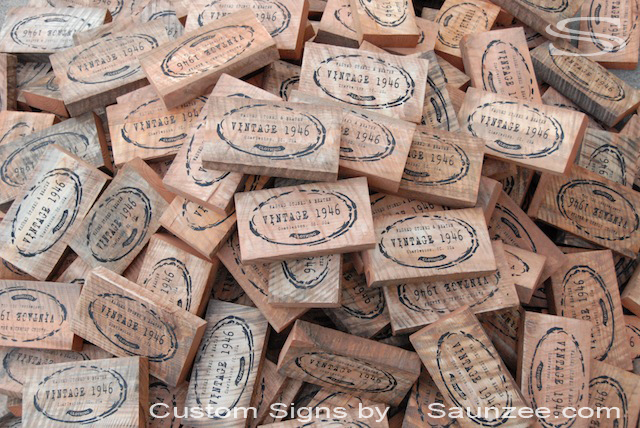 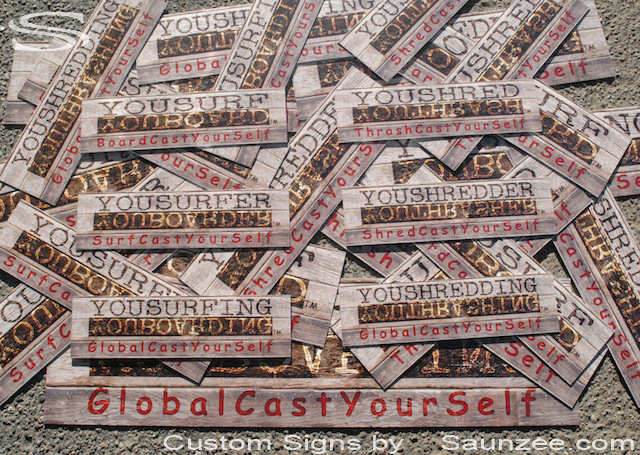 Saunzee Custom Sign Makers - Productions Screen Printed Rustic Barn Wood Signs. 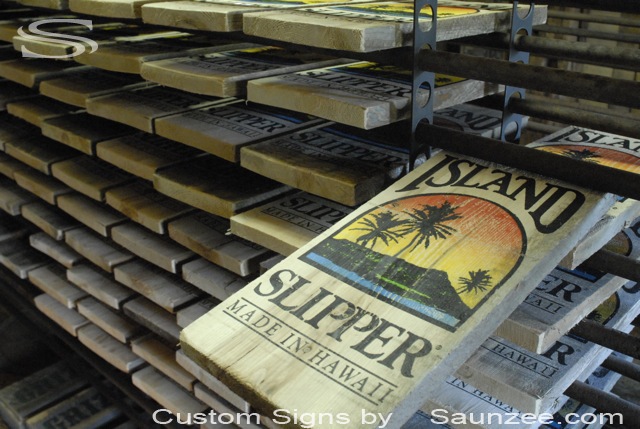 L19"x W8"x Th1"
Island Slipper Hawaii Signage - Island Resort Stores Merchandising Display Signs. 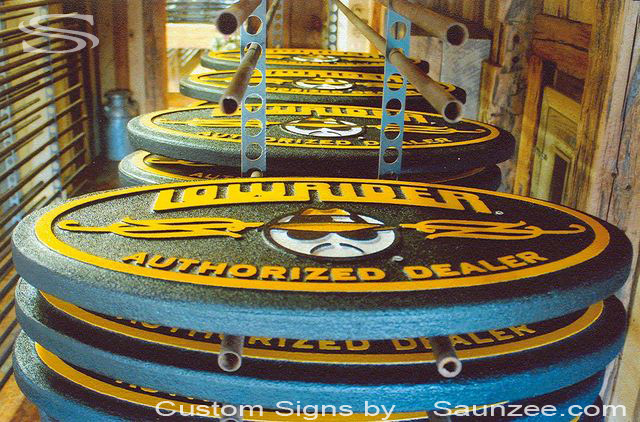 Low Rider Signage - Authorized Dealer Signs. 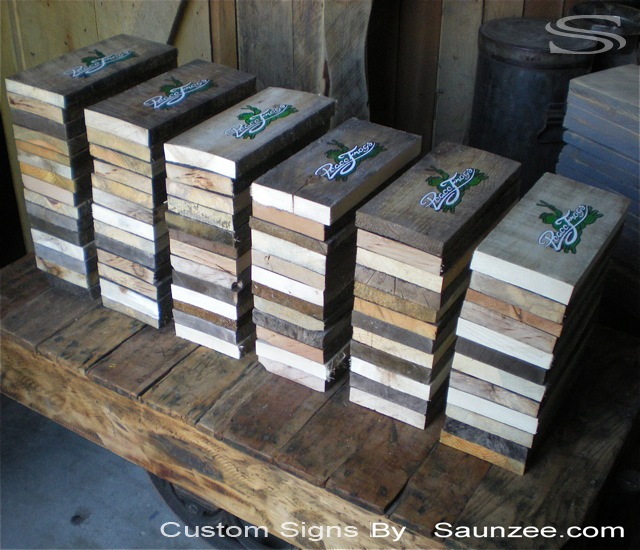 Saunzee Custom Sign Makers - Productions Screen Printed Rustic Old and New Crate Wood Signs. 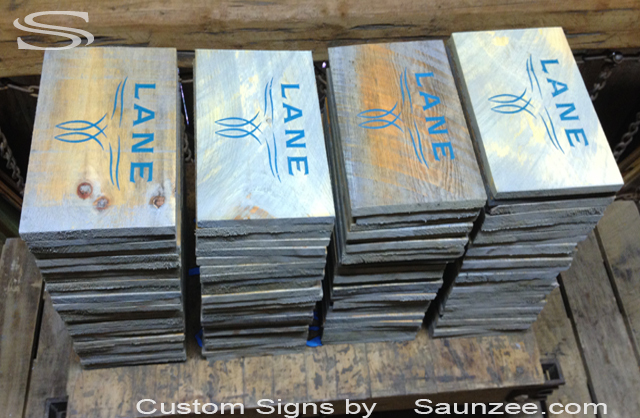 Saunzee Custom Sign Makers - Productions Screen Printed Rustic Weathered Signs L18"x W8"x Th1"
Saunzee custom sign makers - Productions run of screen printed rustic vintage sign blocks L11"xW2"xH6"
Wood Burning Signs SSS L24"x W1"x H8"